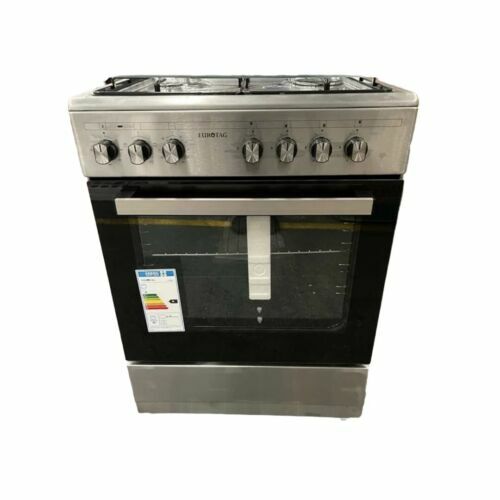 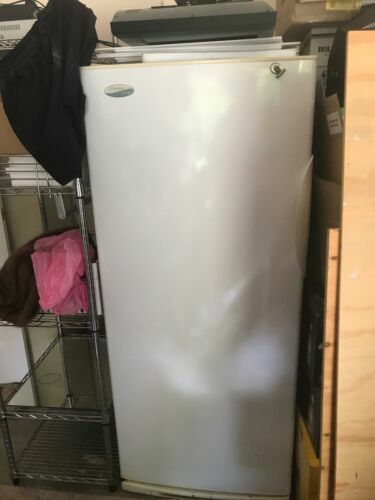 Whirlpool 454lt fridge Model WRN52HWG6, works perfectly. 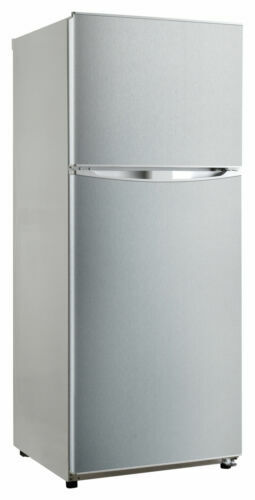 LG Side-by-Side Fridge Plumbed Ice and Water Dispenser in Excellent Condition!! 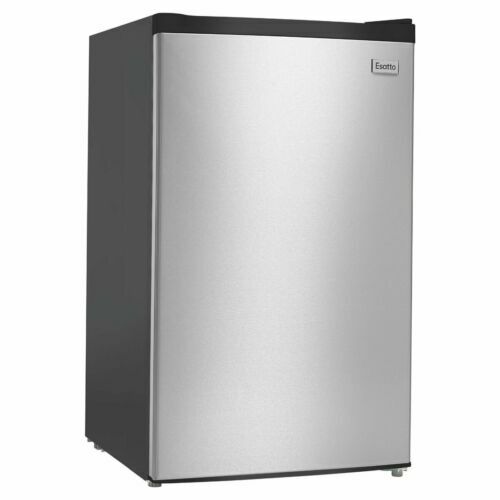 Simpson 606 litre side by side fridge freezer. 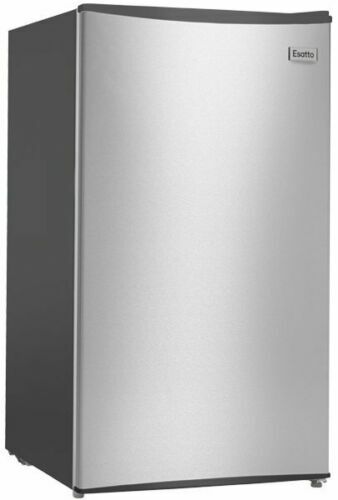 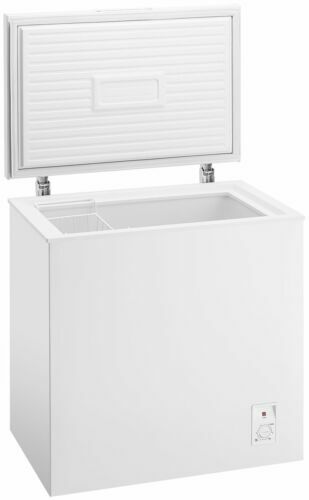 Dome 41L mini bar fridge. 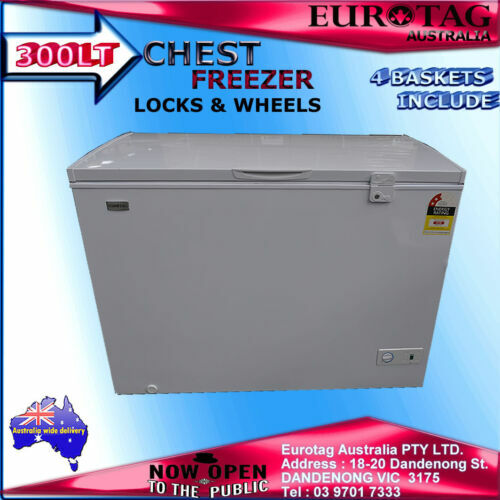 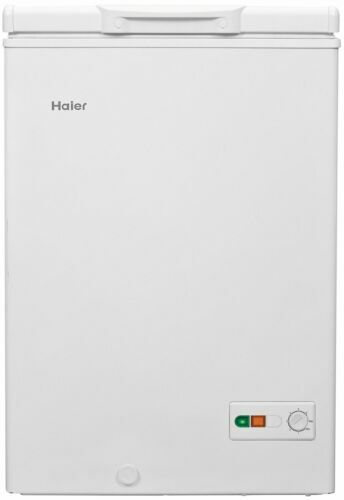 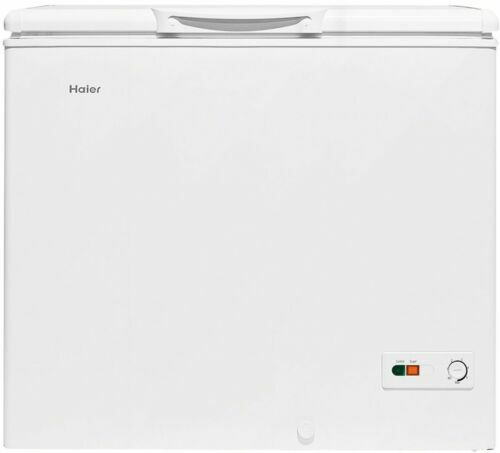 Hisense 145L chest Freezer, excellent condition.